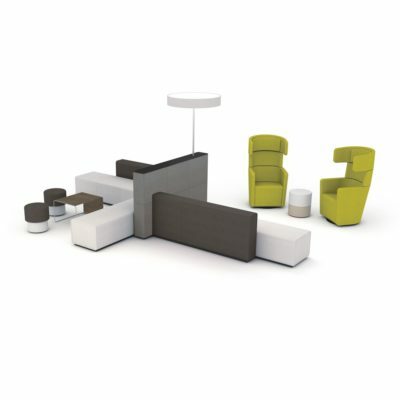 B_Side offers clear geometric form and minimal material dimensions. 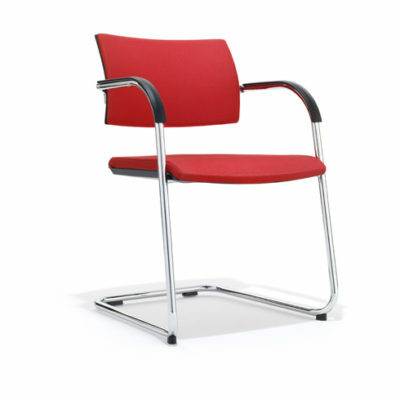 The sled base chair provides comfortable sitting with an elastic backrest. 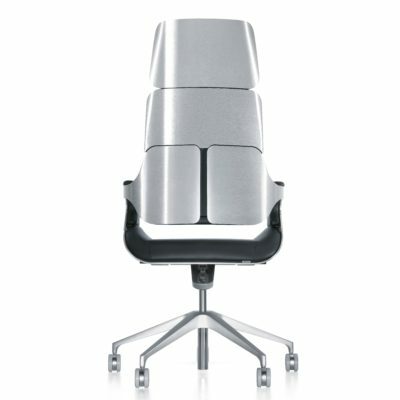 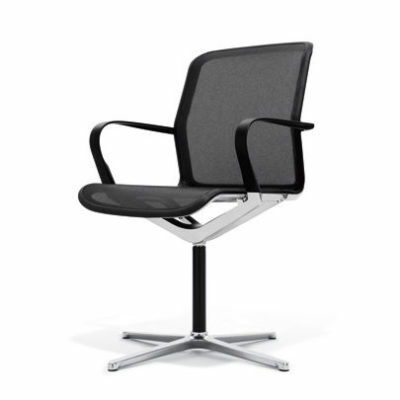 The seatpad is upholstered for comfort and the backrest incorporates ergonomic consideration. 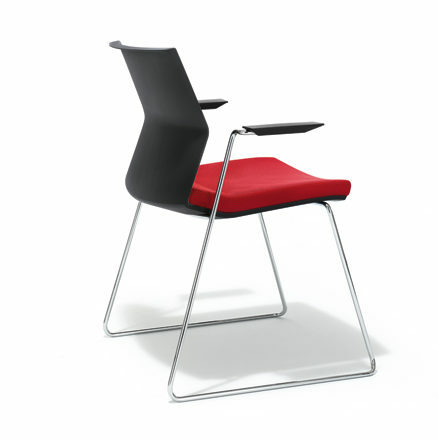 B_Side can be used in many different areas: from cafeterias, seminar and conference rooms to the auditorium.